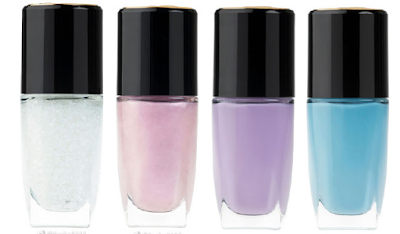 A spring collection inspired by pastel colors and macaroons, so delicious and so sweet. 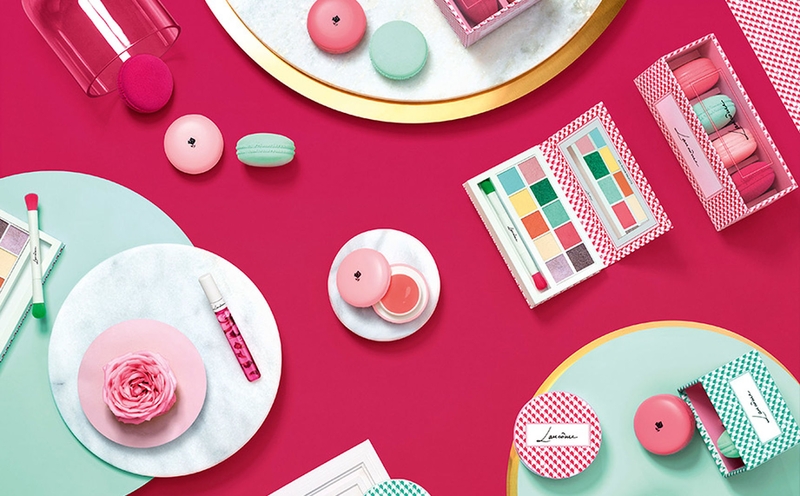 French beauty house Lancôme has baked up a Spring Collection so delicious and sweet, you’ll want to eat it. The inspiration came from the charming patisseries dotted along the Champs-Elysees in Paris. Lisa Eldridge, Creative Director of Makeup for Lancôme, translated the vibrant pastel shades into joyful makeup shades and packaged them in macaron-shaped containers. 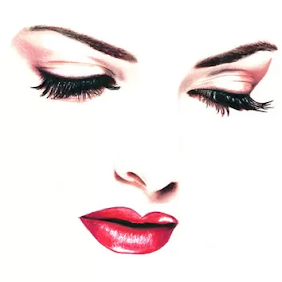 So lets take a look at the daring, ultra-creative new and deliciously edgy French Temptation Spring 2018 collection, starring the prettiest shades and the most tempting textures. Sprinkle your eyelids with the ten pastel and pop colous : five iridescent shades, two extra glittery tones and three ultra-pigmented, matt colous. All in a powder formula that takes on a melty, creamy feel on contact with the skin, a latest-generation texture which is easy to apply. Designed to resemble delicious French macaroons and just like whipped cream, these creamy and gourmet texture is designed to create a delicate, flushed look. 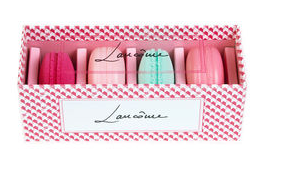 The set contains four “macaroons”. 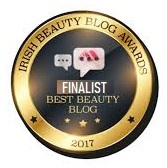 Two of the macaroons contains creamy blusher, whose whipped texture blends easily onto the skin to give you a pretty flush and healthy glow. The other two macaroons are hi-tech beauty blenders, which you can use to apply the blusher. Dress up your eyes with the hottest eye look for the Spring season in one, easy step. An on the go, easy to use shadow stick and eye liner. 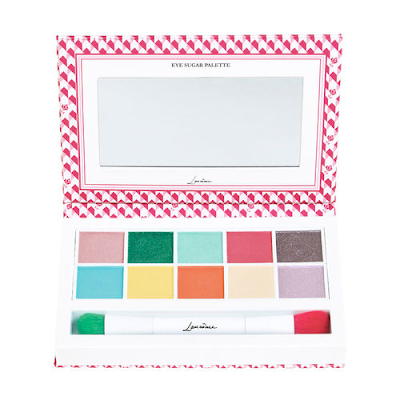 In creamy, highly pigmented pastel colors, apply all over the eyelid or under the eyes for color correcting, these Ombre Hypnôse Mini Eyeshadow Pencils are the ideal size to take anywhere with you. 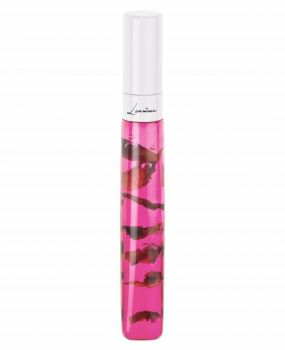 A unique lip gloss infused with real rose petals A pinky coloed, barely-there, jelly-like gloss. 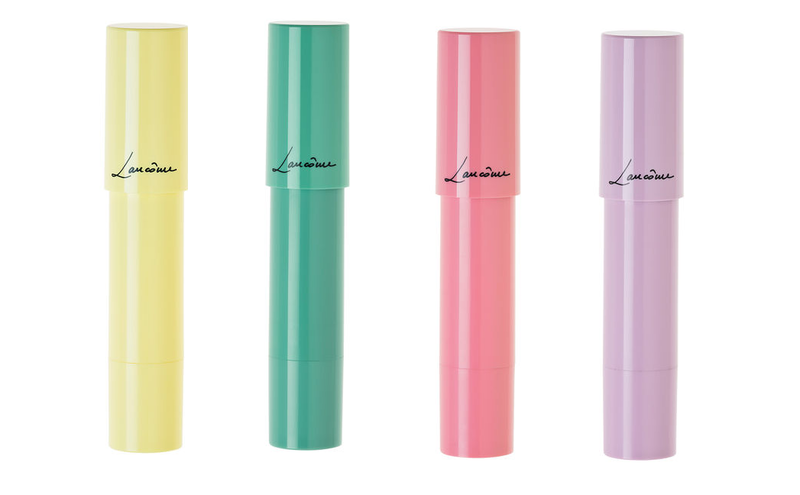 that can be worn on its own, or on top of your favorite lipstick or a lip balm. 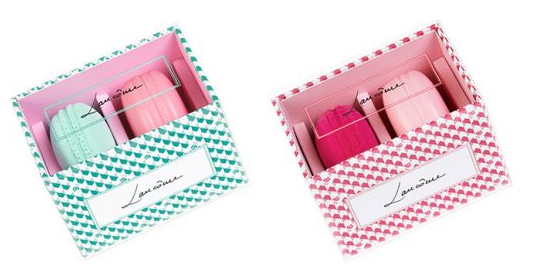 Lancôme Light Cream Duo Cushion is an universal product used for blush-highlighting and color correcting. 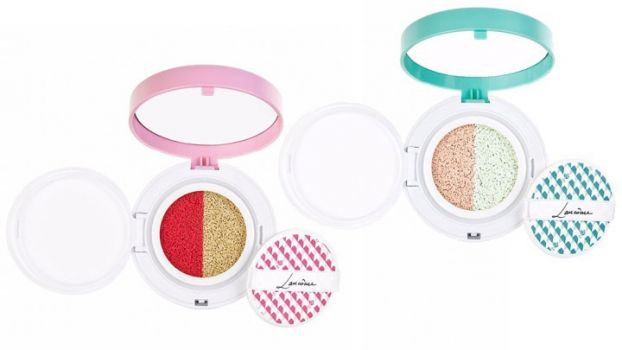 Each of these round cushion compacts features a sponge pre-soaked with two color-correcting fluids. 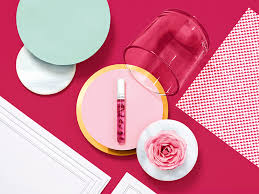 The Lancôme Spring 2019 Collection French Temptation debuted on Lancôme.com in January 2018, and is available now online and in-store from leading Lancôme retailers.